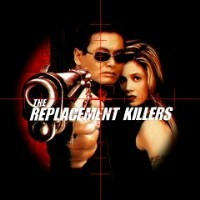 You have ventured across the fanlisting for the movie The Replacement Killers. For more information about the movie, please go to the About page. The fanlisting is listed with the Fanlistings Network, the web's largest directory of fanlistings, and was opened by Tehomet in February 2007. Please navigate the site using the menu above, and if you like, join the fanlisting!